Combine the bourbon, red wine and cider and stir. Pour into a cocktail glass over ice. 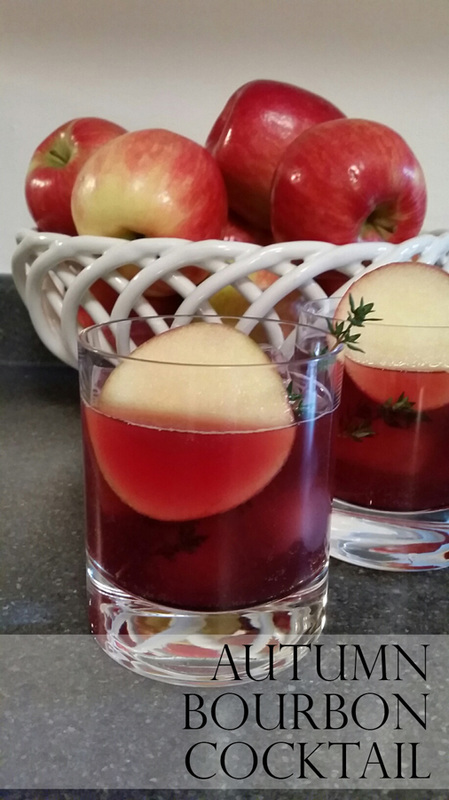 Top with Gingerale and add thyme and apple slices as garnish.